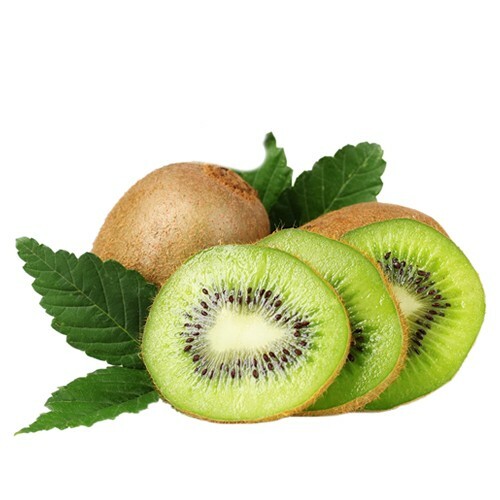 Kiwi DIY flavor concentrate is a light, fruity flavor that playfully combines subtle notes of citrus with a splash of sweetness. 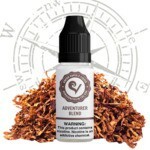 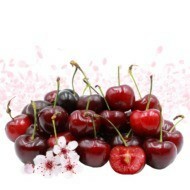 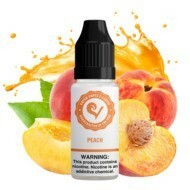 The result is a tangy, slightly zesty and overall refreshing, but mild flavor concentrate. 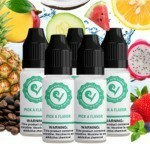 If you prefer a stronger fruit flavor combine our Kiwi flavor concentrate with an exotic flavor concentrate such as Dragon Fruit DIY. 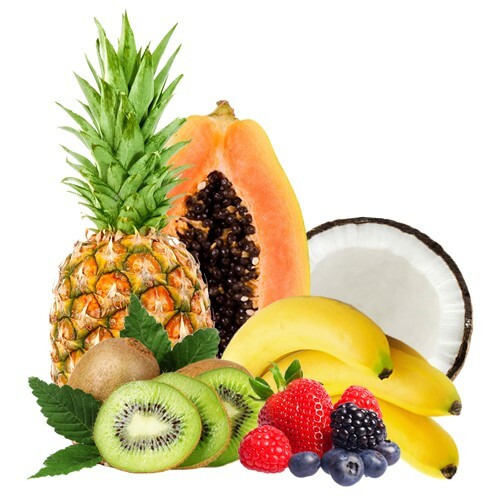 For a more tropical flavor try adding a splash of Kiwi to our Pineapple DIY flavor concentrate.